Welcome Home! 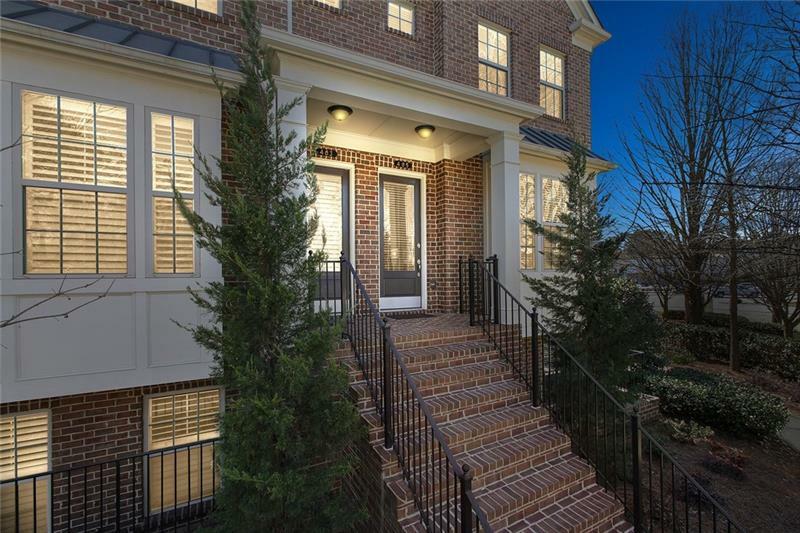 Alderwood on Abernathy, a private, gated community in Sandy Springs. Luxury 3 story, end-unit, open concept townhome. Custom finishes & eons of upgrades: 10ft. ceilings on main, hdwd flrs, gourmet island kitchen, granite counters, SS appliances, 60" stone fplace. Deck. Spacious Master suite w mega shower & temp controlled spa system. Dbl sinks. 2 addl. BR en-suites. Community amenities include pool, cabana, dog park and maintenance free living. Surrounded by shops and restaurants. Your home has been painted, refreshed and ready for you to call home! A representative from Metro Brokers has received your request to visit 465 Alderwood Street on at .